This entry was posted in Digitization, What's New at LAC? 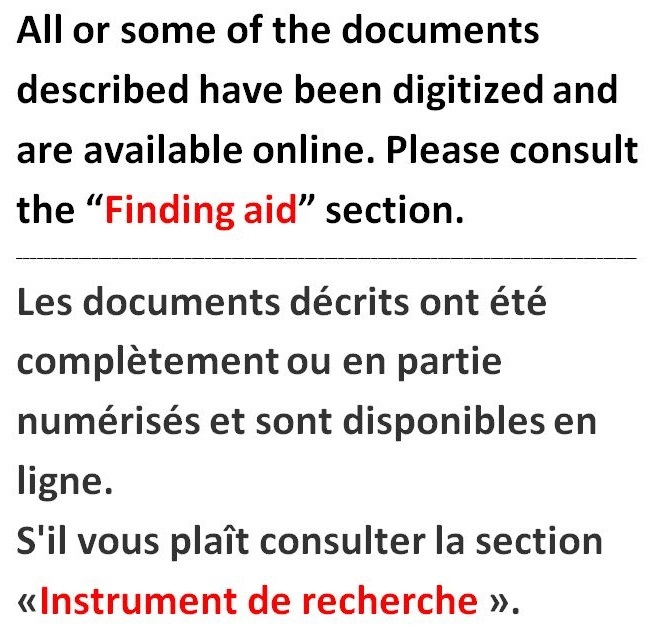 and tagged Canadiana, search improvements by Library and Archives Canada Blog. Bookmark the permalink.